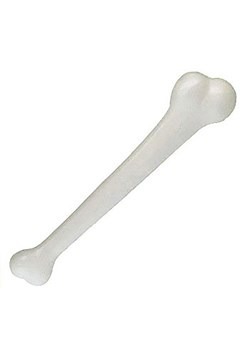 So your friends are throwing an “Ancestors” themed costume party. That sounds like a pretty interesting choice. But hey, it could be fun. So what are you, like some combination of Irish, Scandinavian, Italian…? Oh, you don’t know? The best guess you have is some varied combination of every culture that has gone through Europe. 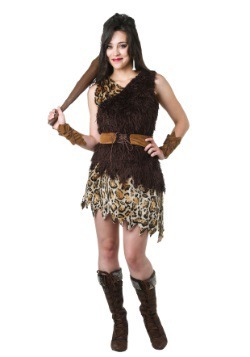 Ok, here are two ideas: 1) You could go naked, because if you go far enough back, nobody had clothes; or 2) Go slightly less far back and wear this Wild Cavewoman Costume. Well, think about it…Europe was the first place early humans got to that had cold weather. Of course, they would need clothes to start covering themselves up when the winters roll in. 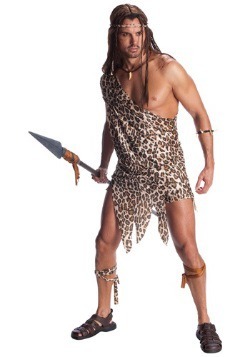 And you wouldn’t be totally out of line to say that people who dressed like this are totally your ancestors! 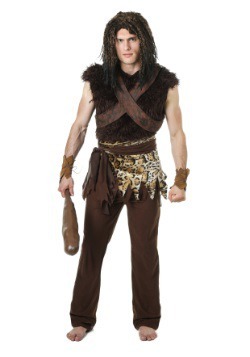 This outfit, in trying to replicate early human fashion, is made of a dark brown faux suede V-neck tank dress that features a jagged hemline. The sleeveless tunic features leopard print faux fur and more jagged edges. Finally, a wide, faux leather band is attached for the waist with cord lacing. 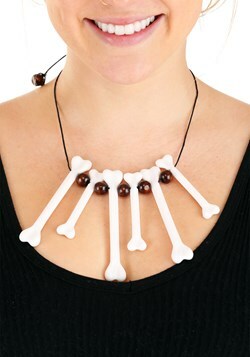 If you really want to emphasize the look, accessorize with some kind of cavewoman club or saber-tooth cat necklace! You’ll be the hit of the party, making everyone wonder why they didn’t think of that as they look down at their normal lederhosen or up at their typical Russian fur hats. So enjoy your time in the limelight. Everyone has an easy time forgetting how much our caveman ancestors had to figure out to get humans up and running—things like clothes, agriculture, migration, language, etc. So nice work on nailing the theme of the party! You can thank us later for the great costume idea.